The first is this contraption, the Jakori Baggy Rack Storage Bag Holder which one of my best friends got me as a gift because we have serious plans to do some family meal prepping together once we can get our planners straight. 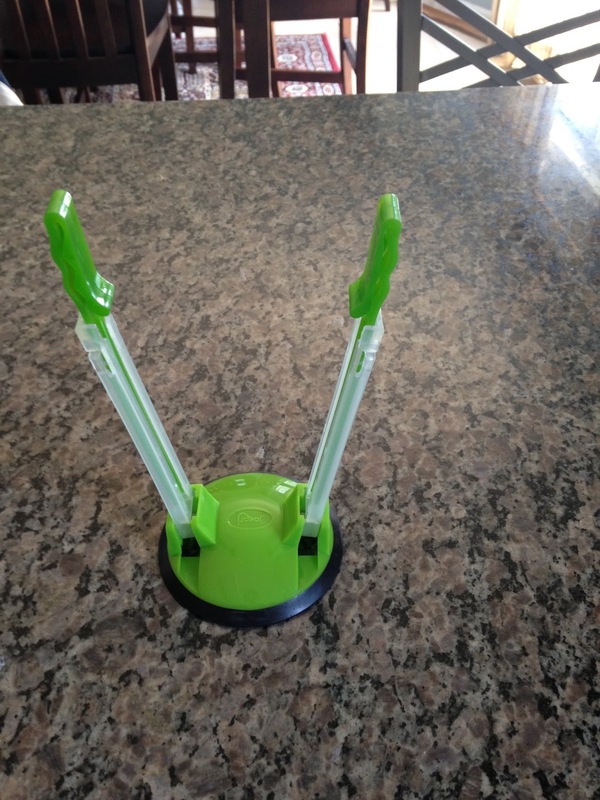 This product is just amazing. 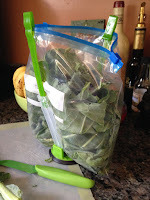 I have used it way more than I expected to and it really came in handy when I was shredding all of that wonderful zucchini and squash from my garden to freeze for future recipes. 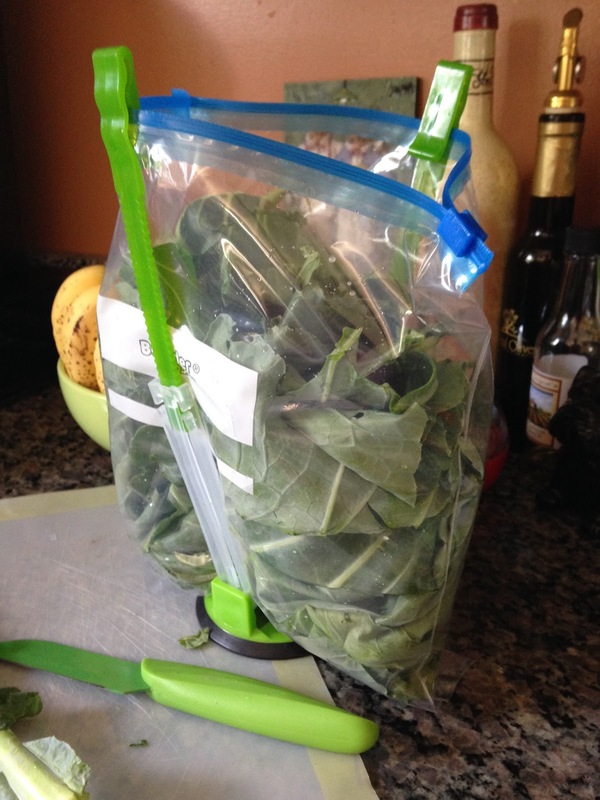 It sticks to the counter for sturdiness and has adjustable arms depending on the size of bag you need to fill. 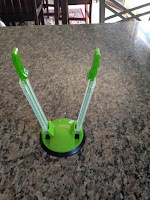 Did I mention it is less than $7.00? Worth it. Almond Coconut Milk. Sweetened or unsweetened, I am seriously in love with this stuff. 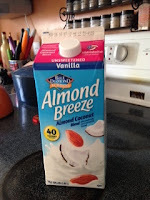 I have always been searching for a milk to love and I found it in the Almond Breeze blend. 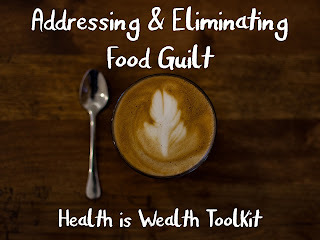 Even as a Dietitian, I often have times when I reevaluate my usual intake and I was finding I was running a pretty low average in daily protein intake, so I have been making some protein shakes here and there. This stuff has really revolutionized my thoughts on protein shakes because the coconut flavor seems to really kick up the awesomeness in the flavor factor. Have you tried it yet? So good. 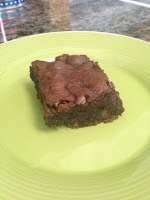 Not-so-gulity pleasure…the BEST BOXED BROWNIES EVER!!! 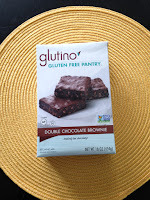 The Glutino Gluten-Free Double Chocolate Brownie Mix is the best boxed brownie mix you will ever taste. If this little lady I know named Victoria didn’t make these wizardly good brownies that absolutely must come to our gatherings where meals are shared, I would say that the Glutino brownies are my favorite. 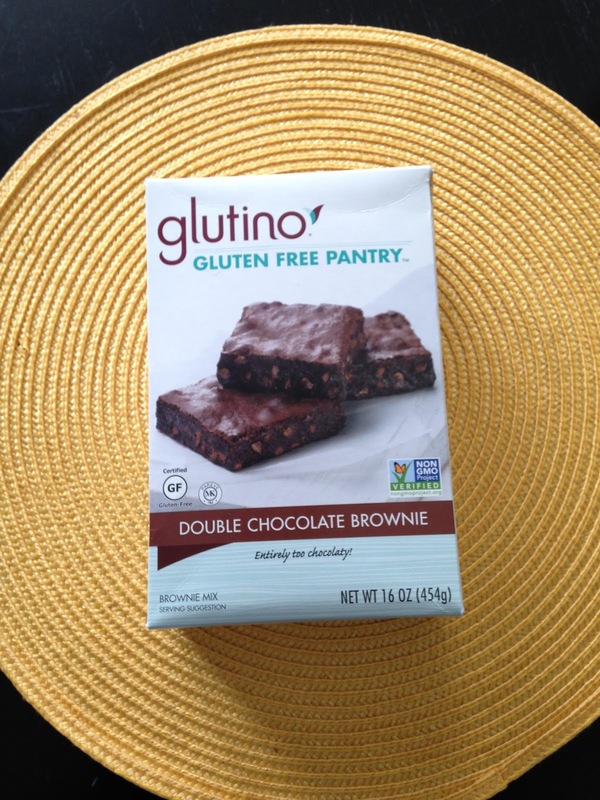 So, they are my second favorite of all time and since you most likely cannot get Victoria’s wizard brownies where you are, there is a good chance that the Glutino GF brownies might end up being your number one favorite brownies of all time. And if you have ever considered hating on things that are GF, this is a game changer. GF or not- these brownies are top notch. What have you been loving lately? Leave me a comment!